In this week’s edition of the Heartbeat Blog, we will continue to discuss our upcoming lecture series on “Assisting Residents with Heart Disease and Promoting Heart Health.” Today’s discussion will focus on helping us understand the meaning of heart disease. Heart Disease: Is it a Disease? According to the CDC, heart disease is the leading cause of death for both men and women. About 1 in 4 individuals die from heart disease. That’s a staggering and frightening number. But what is heart disease? Is it a heart attack? A stroke? Heart failure? Clogged arteries? High blood pressure? The answer: heart disease is actually many things! Any disease that affects the blood vessels or the heart is considered heart disease. That means if there is a clot in your blood, that’s considered heart disease. If your heart stops, that is also considered heart disease. High blood pressure? You got it: heart disease. So why does heart disease mainly happen? According to the CDC, Coronary Artery Disease (CAD) is the most common form of heart disease. Coronary artery disease occurs when cholesterol and fat deposits stick to the inner lining of your arteries. When cholesterol sticks to the inside of an artery it is called a “plaque.” When enough plaque sticks to an artery wall, it can narrow the arteries. Plaques can be dangerous because they can break off and get stuck somewhere else in the body, or they can build up so much that the artery is completely closed off. This means blood and oxygen won’t get to vital parts of your body. Many different problems can arise when blood vessels narrow or plaques buildup. Imagine if there is a big plaque that stops blood flow to the brain: that’s called a stroke. If there is a blockage to the heart, that’s called a heart attack. If there is a blockage of blood flow to your toes, feet, or lower limbs, that’s called peripheral arterial disease. As you can see, “heart disease” is the cause for all of these, but it can affect the body in many ways. 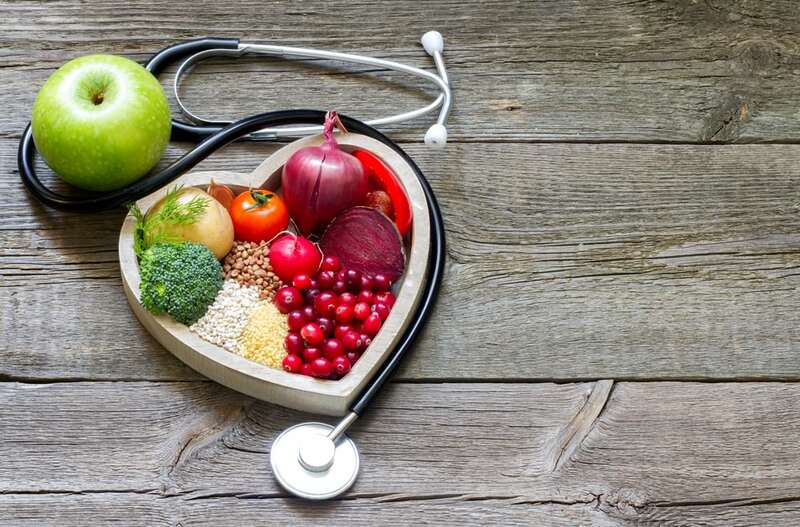 Modifying your lifestyle and diet can help prevent heart disease. If you have a candidate for heart disease, let them know that there is something they can do to help prevent, or lessen the effects of, their condition. For example, smokers lessen their chances of coronary heart disease within a year of quitting. Being active, eating fruits and vegetables, getting plenty of sleep – all of these can help reduce the chances or effects of heart disease. Here is the opportunity to work with your patient in bettering their health.